Norwegian shipping magnate Kjell Inge Røkke is underwriting the construction of a new 600-foot research vessel, and she will easily be the largest ship of her type when delivered. 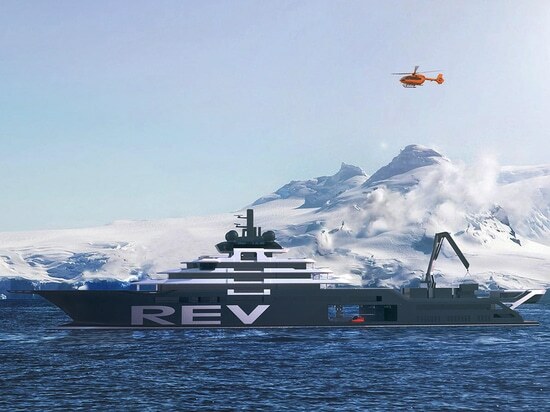 The luxurious $350 million vessel will be operated by a Røkke-owned research enterprise, REV Ocean. The design features extensive laboratory space, a moonpool and an enclosed launching bay on the port side. According to REV Ocean, the vessel will be able to accommodate 90 scientists and crew in its "research" mode. Monaco-based megayacht architect Espen Øino provided the yacht-like design, and Vard will build her hull at its yard in Romania, with final outfitting in Norway. Delivery is scheduled for 2021. In addition to the funds for the vessel's construction, Røkke has committed $150 million for the first three years of operation in order to provide the vessel's use free of charge for qualified research projects. 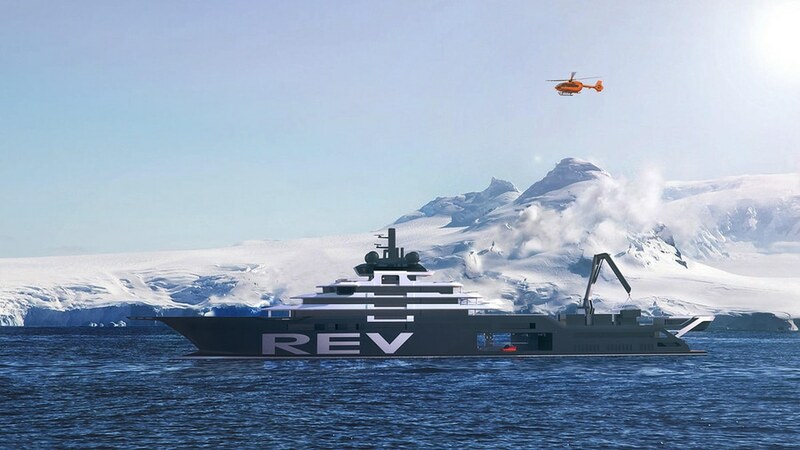 In particular, Røkke has an interest in climate science, fisheries management, ocean acidification and marine pollution, but REV Ocean CEO Nina Jensen says that he intends to take a hands-off approach to the vessel's scientific agenda. An independent assessment body will solicit and evaluate proposals for research. "[Røkke] has made much of his fortune from the ocean and it was only natural for him to choose improving ocean health as his philanthropic goal. REV Ocean is lucky to have such a devoted owner," said Jensen in announcing the pledge. REV Ocean also wants to create a giant ocean technology hub outside of Oslo, a project it dubs the "World Ocean Headquarters." It would be built and owned by Røkke's commercial enterprise, Aker.